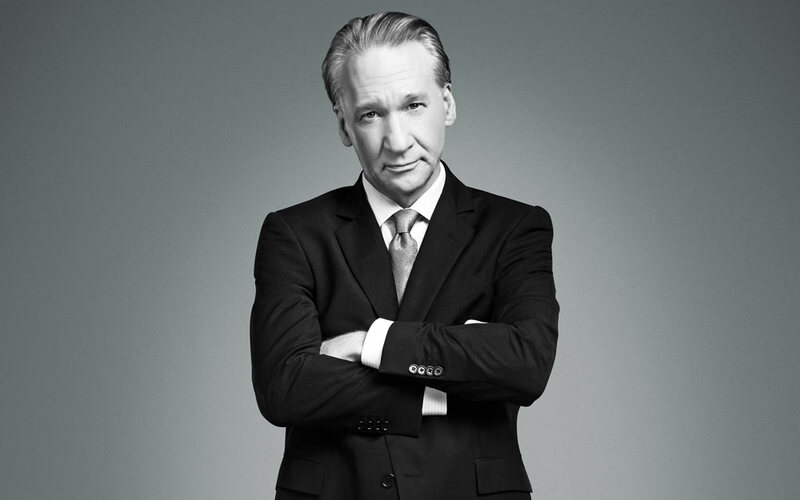 Real Time with Bill Maher is a talk show which tackles politically incorrect topics in heated discussions with guests from a number of different fields. © 2019 Bravo Studios. All rights reserved.